Mt. 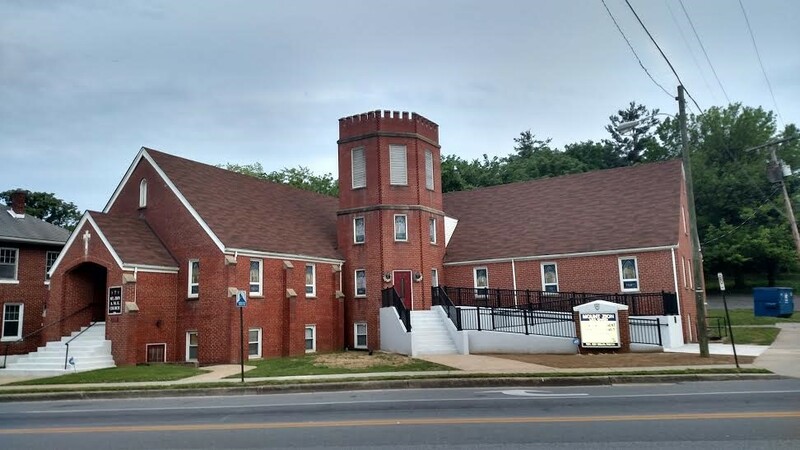 Zion AME Church is an African Methodist Episcopal Church that is located in the heart of Roanoke Virginia. The mission of the AME Church is to minister to the social, spiritual, and physical development of all people. 1. Make available God's biblical principles. 2. Spread Christ's liberating gospel. 3. Provide continuing programs which will enhance the entire social development of all people. Please download the Givelify app to donate to Mt. Zion AME Church! 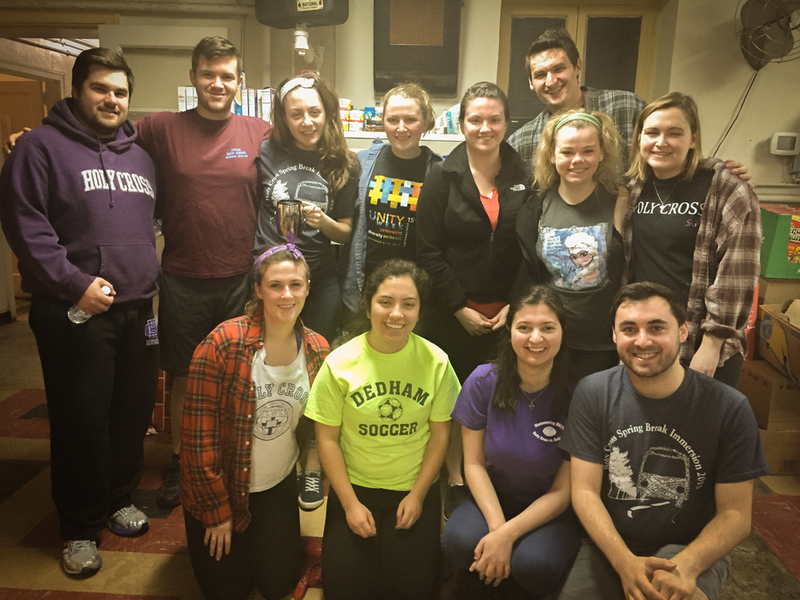 We welcome various student groups who are interested in volunteering their time to help out the Mt. Zion AME Church and greater Roanoke community. 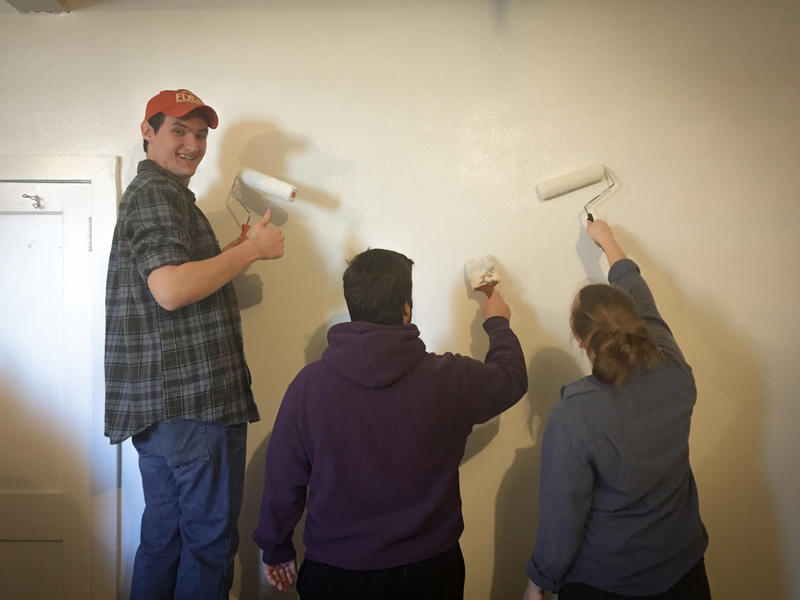 Click below to find out more opportunities and details relating to service opportunities. Learn more about Reverend Ziglar by clicking below. Mt. Zion A.M.E Church holds weekly sessions of Sunday School, an opportunity for members of the Church to learn more about our mission. These sessions are held from 8:00 - 8:45 every Sunday. Join us for service at 9:00 every Sunday morning at Mt. Zion AME Church, following Sunday School. Hear from the Voices of Zion, the Men's Choir, and the Kings Kids Choir, Rev. Ziglar and others. On Wednesday afternoon at 12:00, join the church for free lunch, prayer and Bible study. On Wednesday evening at 6:00 pm, join the church for prayer and Bible study. On the second Saturday in each month, the Church hosts the youth in community settings for Church School. This occurs at 10:00 AM each second Saturday in a month, and is no cost to students.